She attended Richard Branson’s invitation-only “Disrupt for Good” gathering on Necker Island in April 2016, based on the innovative work Ignite Global does in workforce management. In October 2018, Kim was invited again to join Sir Richard in South Africa at the “Virgin Unite South Africa Connection” where she and other influencers met to discuss the state of many of the world’s most pressing issues. Kim judged the Australian HR Awards (2012 – 2014), the 2014 Middle East HR Excellence Awards in Dubai and the RSCA Industry Awards in 2018. She has designed, developed and appeared as on-screen subject matter expert for 20 video-based, introductory leadership courses for front line supervisors in the food manufacturing industry. Kim also partnered with a client who has an installed base of 50,000 sites and 3 Million subscribers. Kim was engaged by a Fortune 500, high-tech firm to design a 250-piece, talent life cycle program for their 35,000 Value-Added Resellers. This included reviewing all externally sourced content and supplementing with original thought leadership. Kim Seeling Smith was appointed as a Subject Matter Expert to advise a US-based, multinational financial services firm’s global Senior Leadership Project Team on increasing employee engagement within the company. 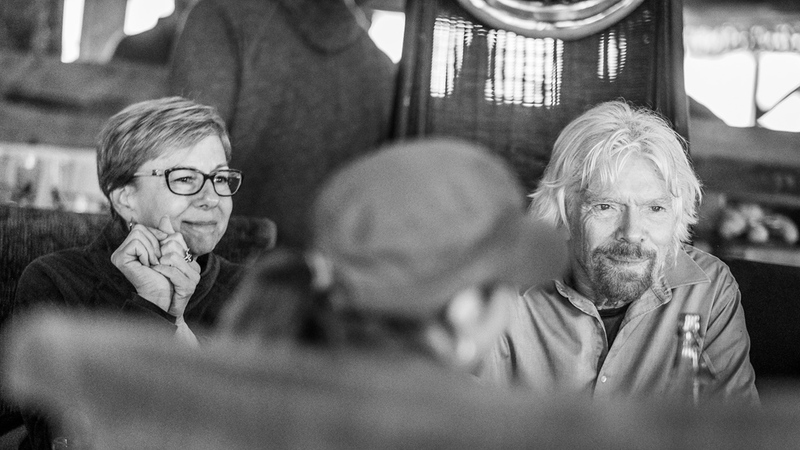 Kim Seeling Smith and Sir Richard Branson first meet at Disrupt for Good 2016, after which Kim was invited to contribute to The B Team’s EXPERIMENTS Collection II, published in May 2017. In October 2018, Kim was invited to participate in the Virgin Unite South African Connection where this photo was taken. 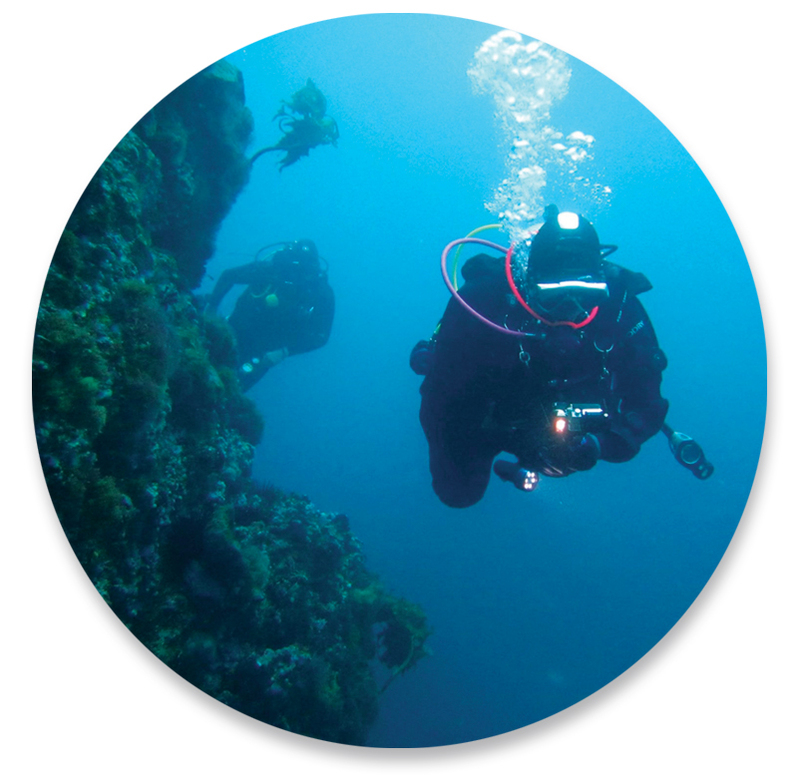 Kim is also an avid master SCUBA diver who cares deeply about the world’s oceans. Her time spent under water helps reinforce her understanding of global connectivity and the importance of corporate sustainability. It was a very valuable presentation. Thank you very much. 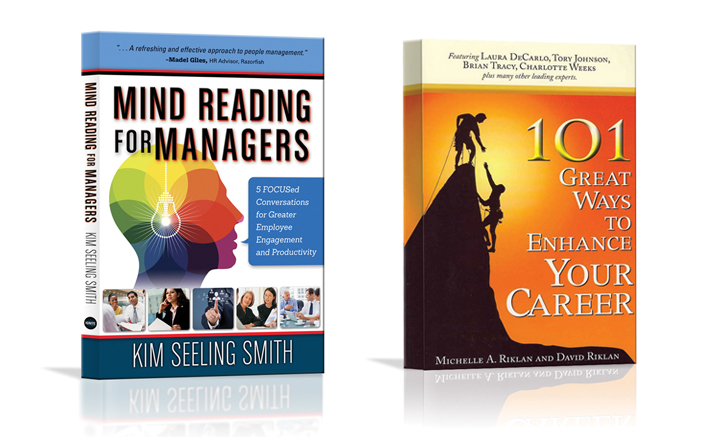 To book Kim as a keynote speaker or a consultant, please visit our contact page.